Mira Grant is the pseudonym for author Seanan McGuire. She was awarded the 2010 John W Campbell Award for Best New Writer in 2010. McGuire / Grant has gone on to garner 13 Hugo Award nominations, winning three of them, most recently for her spectacular novella Every Heart a Doorway, which was also a Nebula Award winner. In Other Lands, by Sarah Reese Brennan. 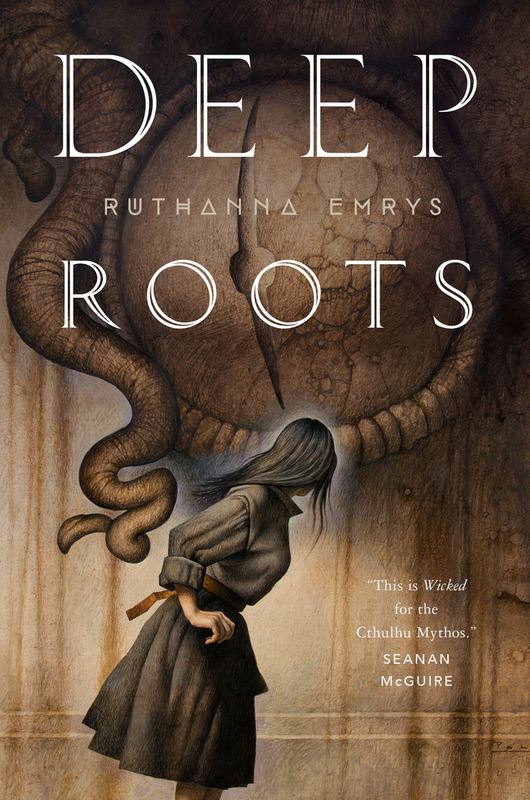 The sequel to Winter Tide, by Ruthanna Emrys. 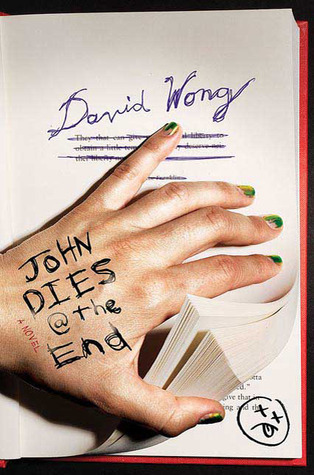 I'm probably going to give John Dies at the End, by David Wong, another spin around the floor soon. 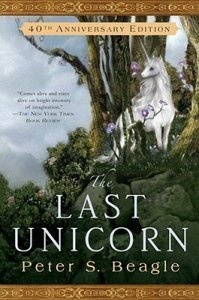 The Last Unicorn, by Peter S. Beagle. 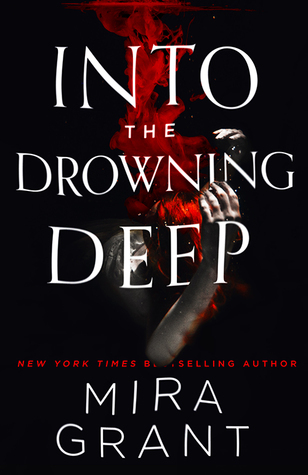 My latest book is Into the Drowning Deep, and it's awesome because it does for mermaids what Jurassic Park did for velociraptors.